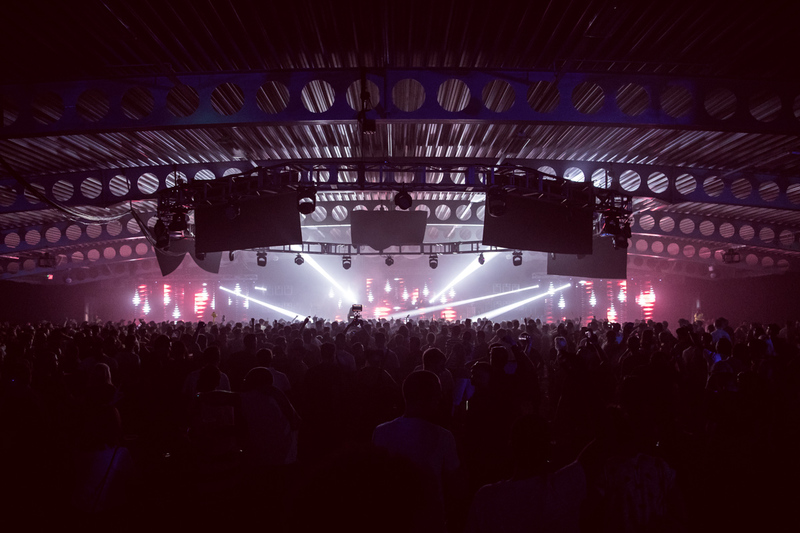 Boutique and medium sized festivals have solidified their mark on the UK and European festival season in the last 5 years. 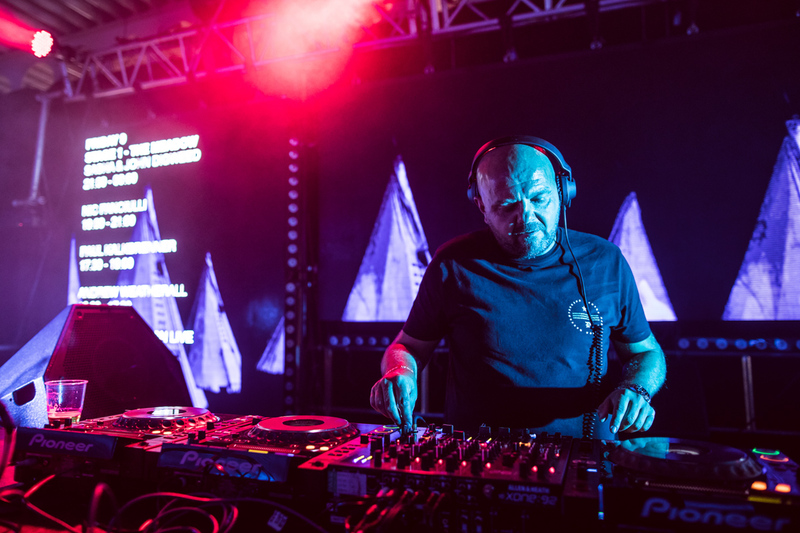 Nic Fanciullis The Social organiser has been a key figure in flying the preverbial flag for dance music and establishing a two day extravaganza. 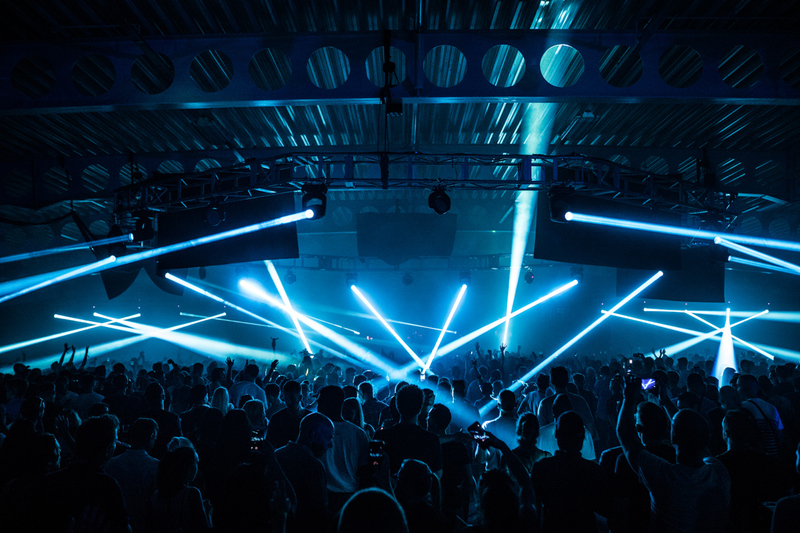 Trumping most events of a similar nature with its line up, production values and attention to detail, Nic and his brigade curated a major coup with the UK exclusive from Sasha & John Digweed who provided a 3 hour set on the opening night. 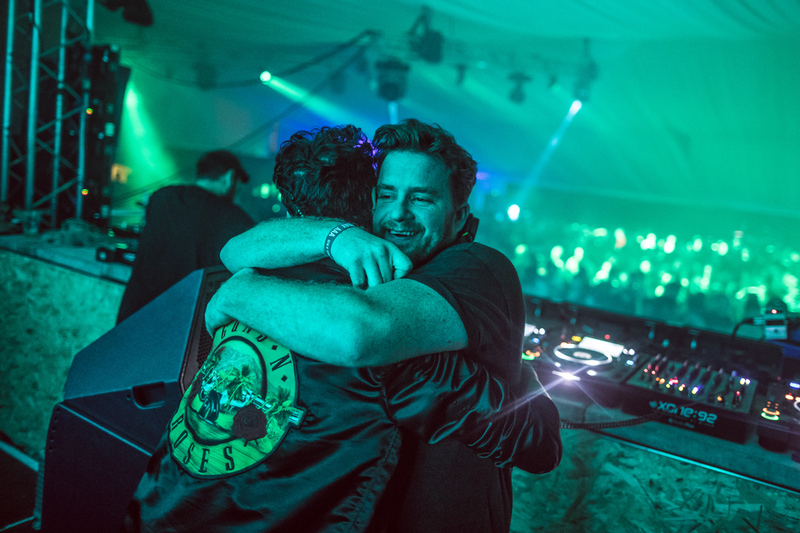 The supporting cast also slotted into the well programmed and finely tuned line up with Nic himself performing various stages throughout. Also new for 2016 was the Kent County Showground site, allowing for more space than the previous venues whilst providing a safe and friendly campsite just walking distance from the arenas. 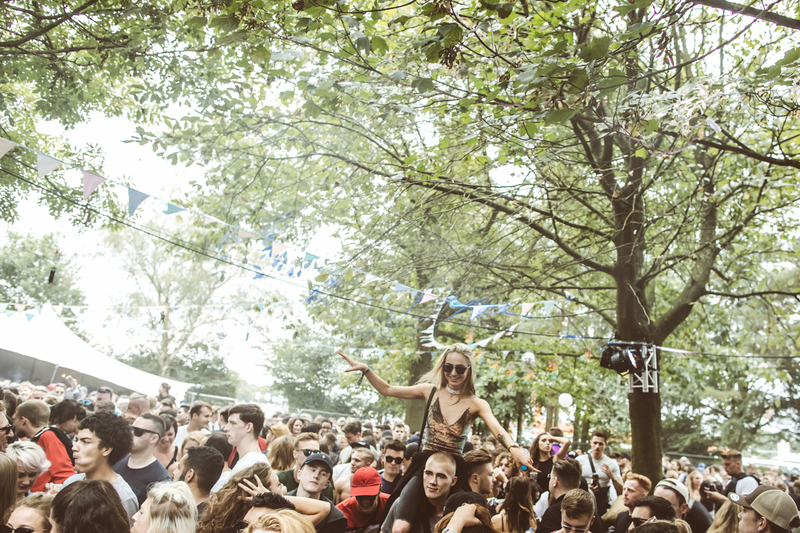 The show ground was slightly off the beaten track in Maidstone surrounded by woodlands and greenery offering up a picturesque setting for attendees. 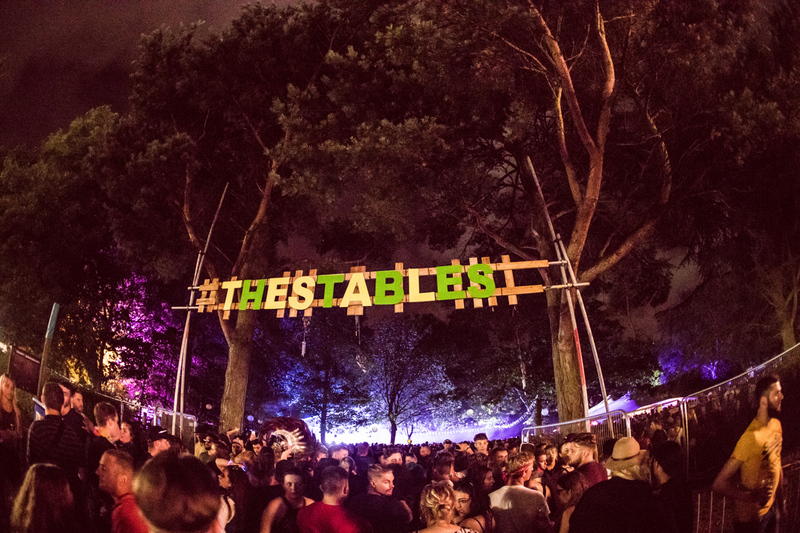 There were 3 key stages throughout the weekend, The Meadow - an indoor arena housing a euphoric Ibizan style stage, The Barn - a slightly smaller indoor venue and The Stables - a picturesque intimate outdoor arena. 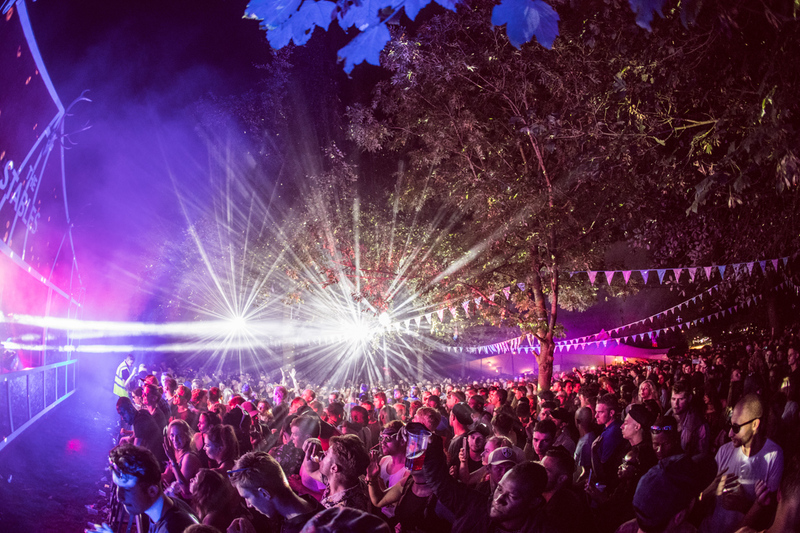 The line-up well curated throughout and the site itself is well laid out making it easy to hop between stages. With so much space onsite the food emporiums and mini funfair alongside clothes stalls reigned supreme. Now onto the important part, the music. 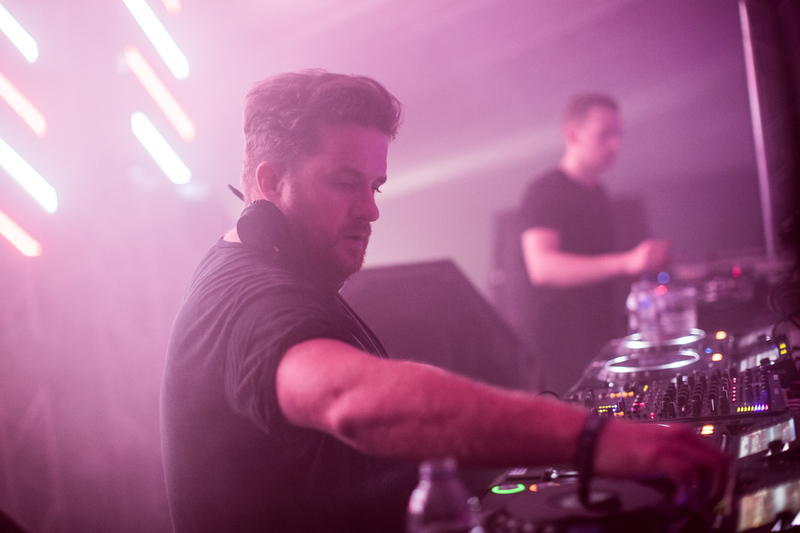 Nastia got us under way early doors on Friday with a sharply selected affair. 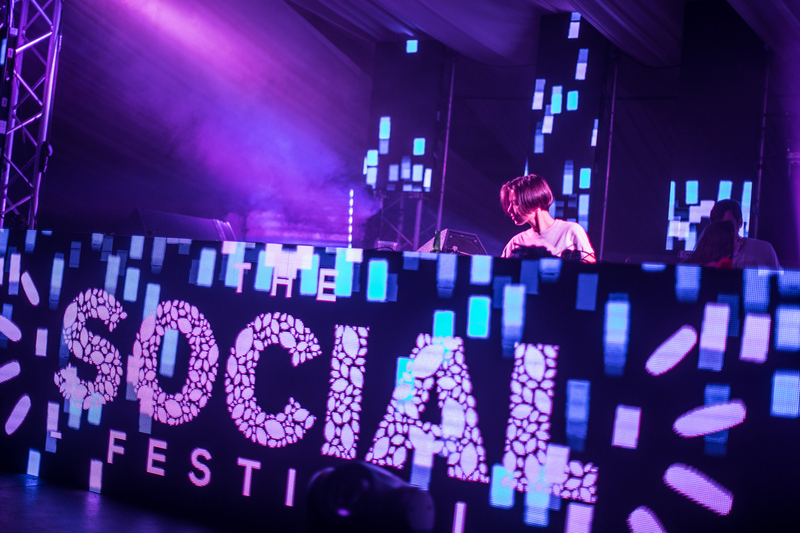 One of Radio 1’s leading ladies, who voices her opinions through her crafty techno slots and starting proceedings with a bang for us in The Barn. 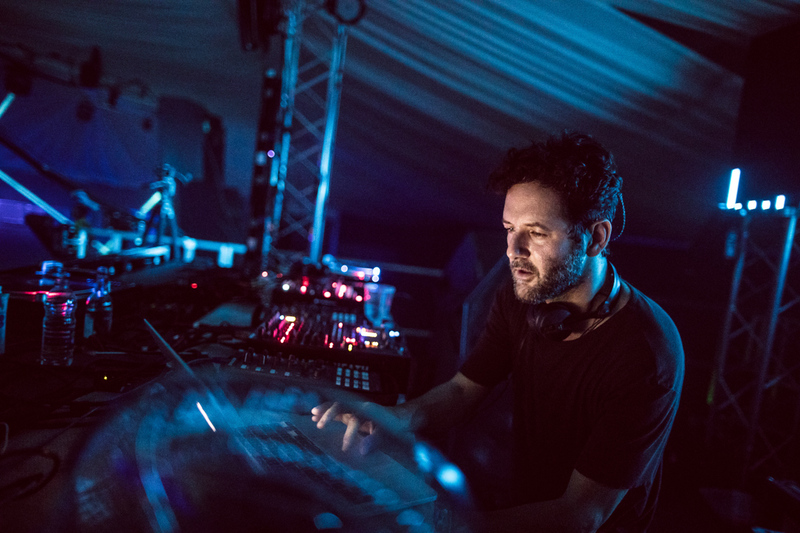 Those lucky enough to get the day off work also had the joy of seeing sets from the likes of Guy Gerber, Eats Everything and Andrew Weatherall. 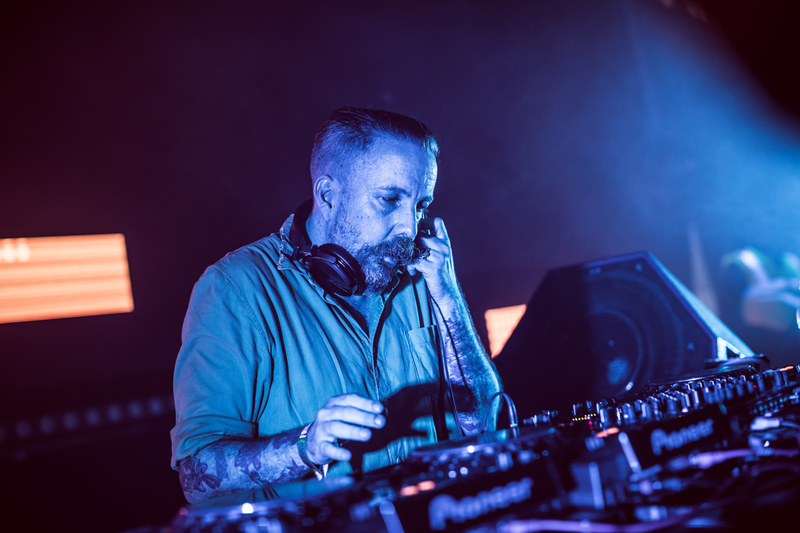 Weatherall was our pick of the day laying down heavier cuts whilst Paranoid London's live instalment had the onlooking audience in awe. 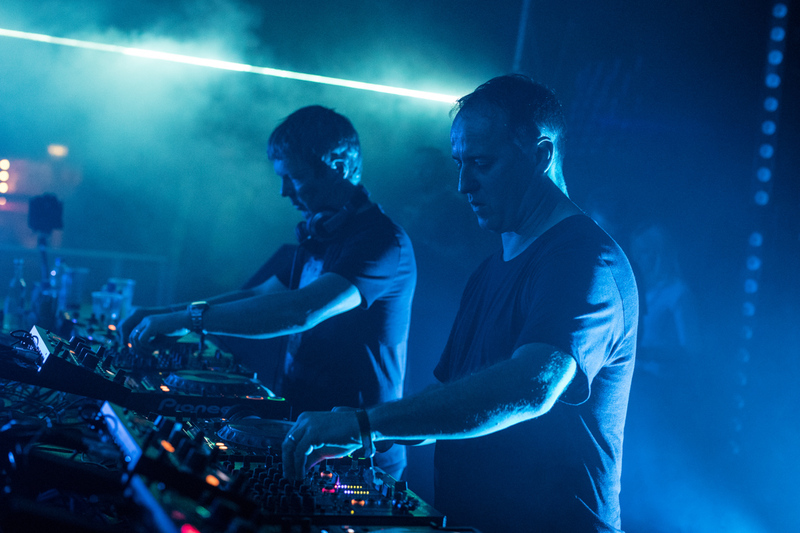 When you think of icons, you can’t look any further than the iconic duo of Sasha & John Digweed. 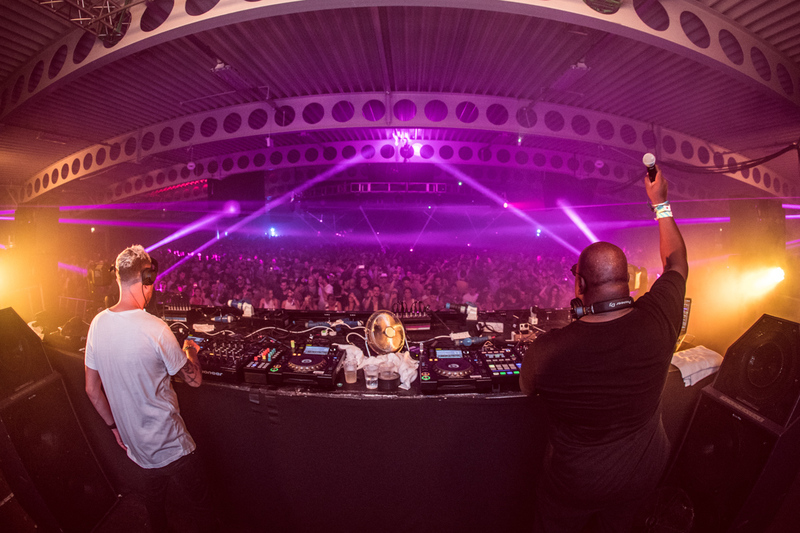 Playing B2B after a six year hiatus, the British legends collided with an effortless set whipping the crowd into a frenzy. 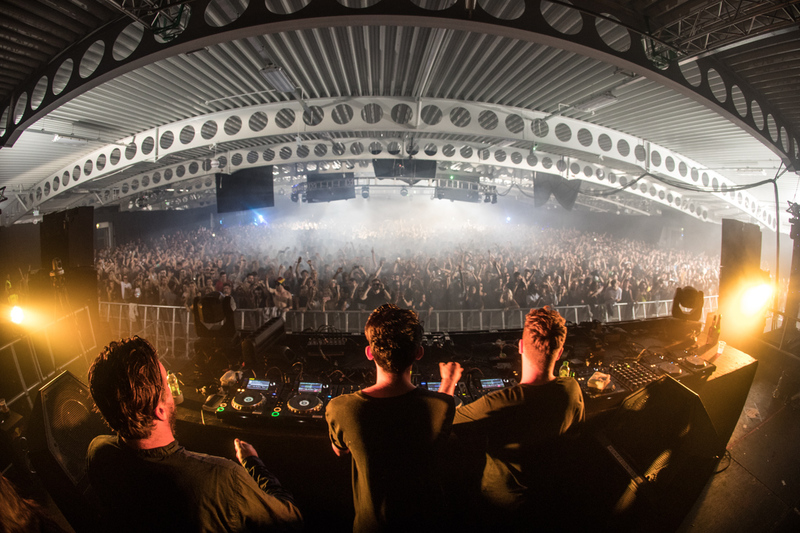 Hints of trance creeping in to their classic progressive mix, the crowd were in the palm of their hand throughout. The pair's long awaited performance marks the beginning of their eagerly anticipated upcoming reunion tour coming soon. 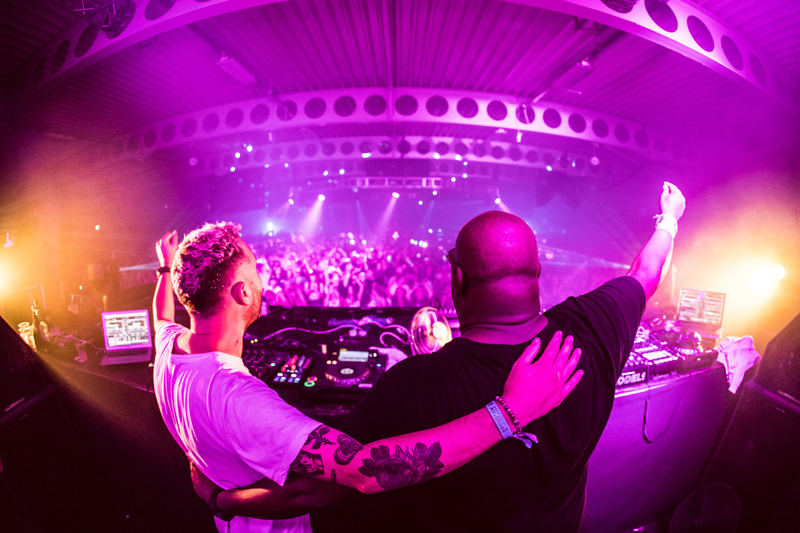 Day two was a busier affair from start to finish with nearly 20,000 flocking to witness the star studded line up. From 12pm each arena was rammed. 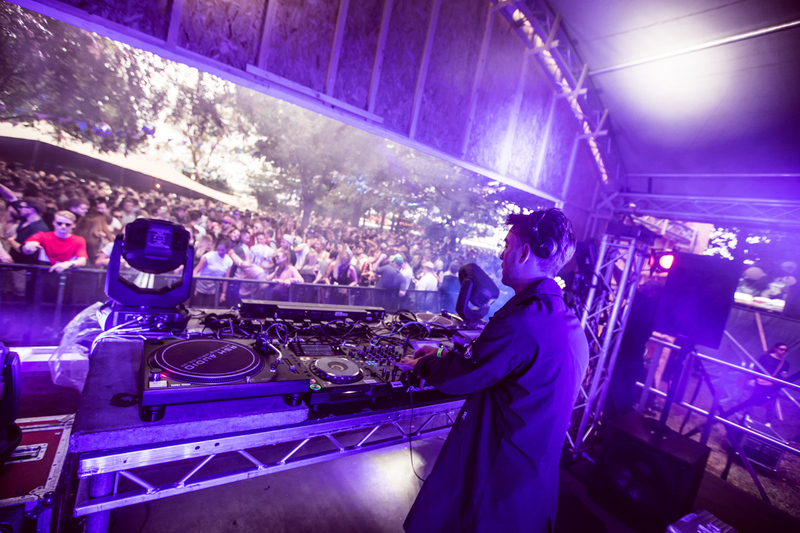 Running Back head honcho slotted in perfectly at the start with a disco enfused set, Jasper James joined him to warm The Stables arena. 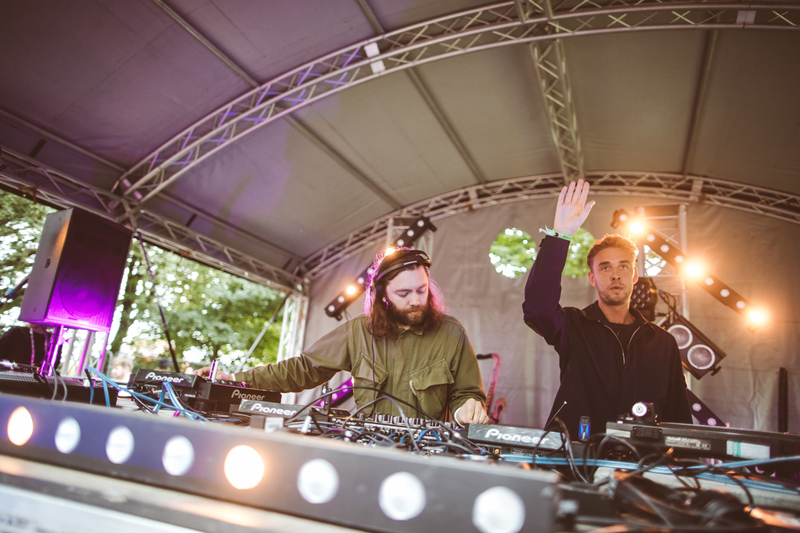 Mind Against and Bicep rounded off the outdoor vibes with some bass heavy old school cuts. 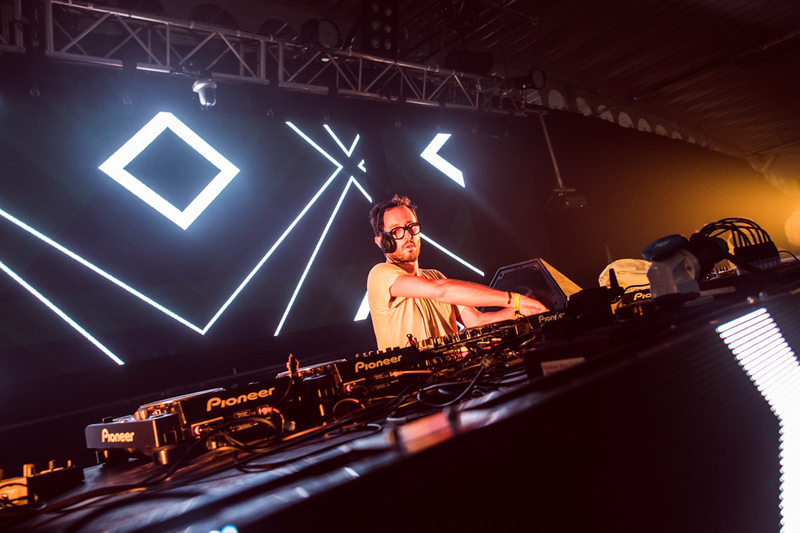 Jasper dropping the tech house classic 'Spanish Fly' for one of the largest cheers of the weekend. 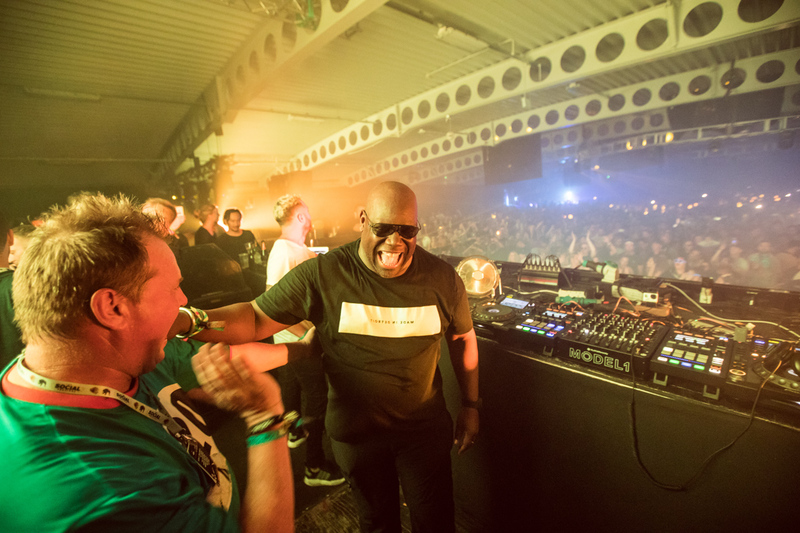 The legendary figure of Carl Cox, who is set to round off his Ibiza legacy this summer, then joined forces with Mr Fanciullis for a tripped out techno set reminiscent of early rave outings of the 90s and the crowd already at fever pitch went wild. 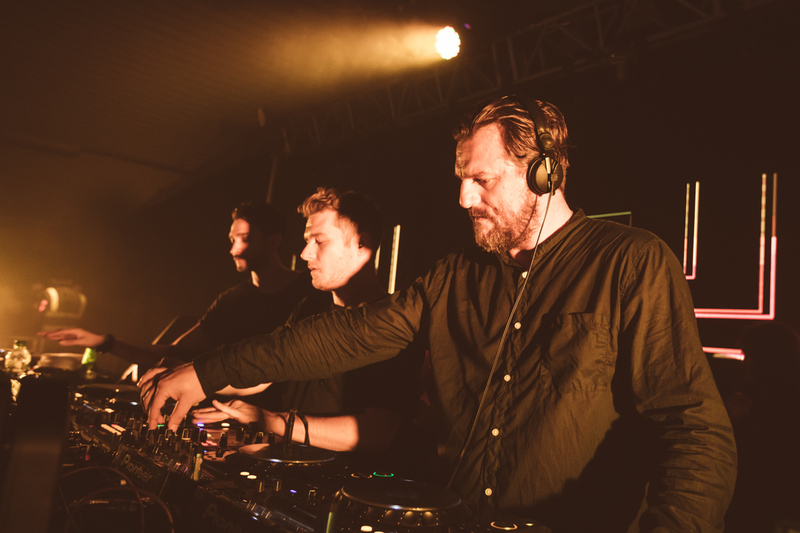 Bicep were another fine instalment to the end of the festival and with it being their inaugural show at the Social they left no stone unturned in the Forest rounding off our adventure perfectly. 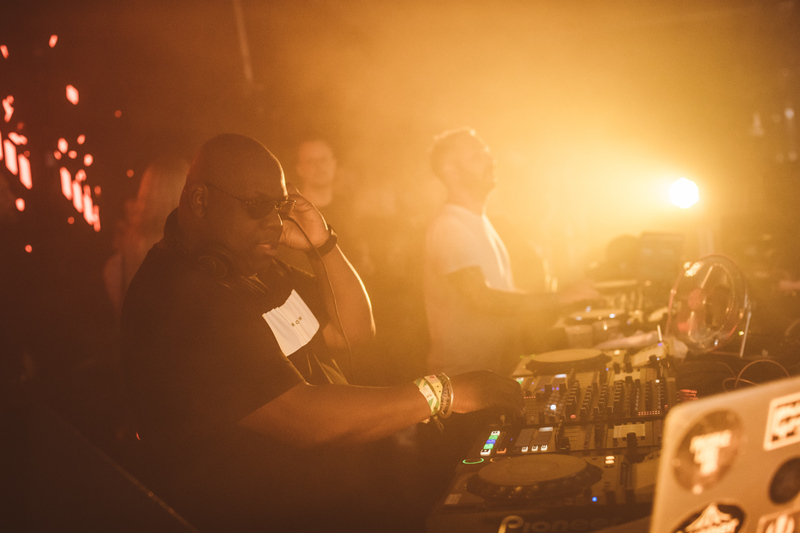 It is fair to say, with such high production values and a world class line up The Social is successfully transforming Kent into a hotpsot for the underground clubbing scene. 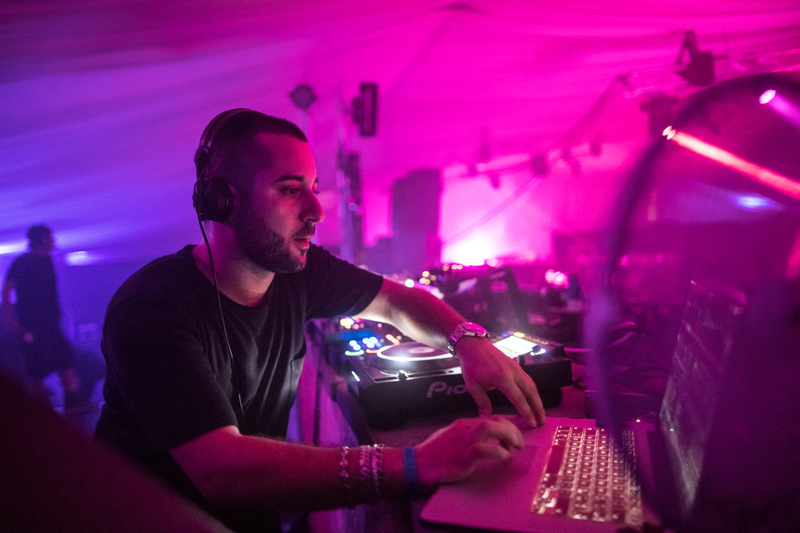 If you can't wait until next Septembers outing then Fanciulli and his team are throwing a Winter Social on 11th March 2017. More info here.